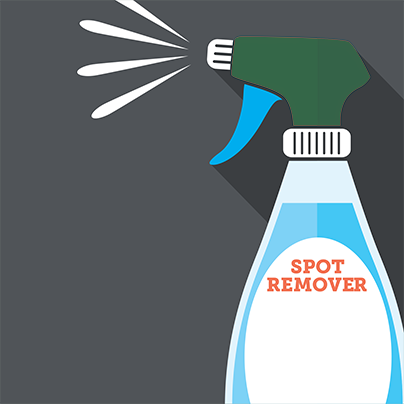 Have you got an unsightly stain you need removing and hygienically cleaning? At Clean and Dry, our stain removal experts will make sure you get the best professional service in removing even the most stubborn of stains to make your home feel perfectly beautiful once again. Don't worry, we have seen a vast array of stains in our 40 years of cleaning. No job is too unusual or problematic, call us today to see how we can make your home look as good as new again. Stains are not only problematic, they are also embarrassing. Clean and Dry use the best of our abilities to make sure you are able to feel confident in a clean, beautiful, and stain-free home. We also use environment-friendly equipment and non-harsh cleaning solutions to clean your home and won't leave any unusual odours or effects that may cause short or long-term health complications. While we have removed plenty of stubborn, difficult stains in the past, we cannot guarantee the removal of every single stain. That being said, we are happy to provide an honest, free consultation beforehand during which our stain removal experts will tell you about the likelihood of the stain being completely removed. If you’re happy with our professional advice, only then will we continue with the process. We cannot guarantee a 100% stain removal all the time, but we can guarantee that we are the best in the business to attempt it! 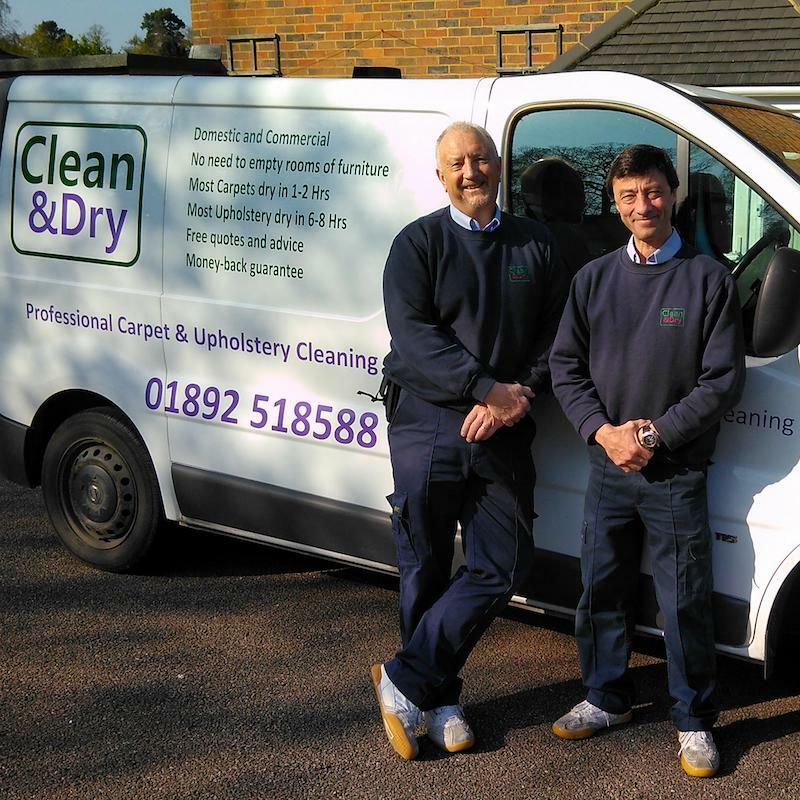 If you have a stain that you would like removed or treated, call the Clean and Dry team today to find out whether and how we can help. A quick dry: most carpets dry in 1-2 hours and most upholstery dry in 6-8 hours. Read what other customers have said about our Stain Removal Service….